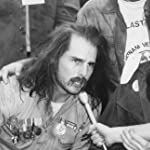 Which onscreen portrayal of a famous author is your favorite? Peter O'Toole as T.E. 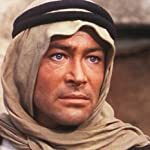 Lawrence in Lawerence of Arabia (1962). 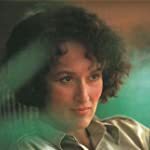 Meryl Streep as Karen Blixen in Out of Africa (1985). 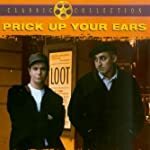 Gary Oldman as Joe Orton in Prick Up Your Ears (1987). 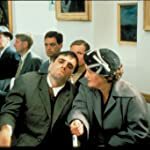 Daniel Day-Lewis as Christy Brown in My Left Foot (1989). 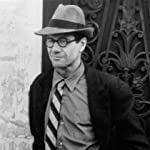 Fred Ward as Henry Miller in Henry & June (1990). 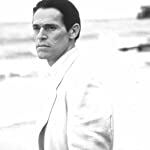 Jason Connery as Ian Fleming in The Secret Life of Ian Fleming (1990). Judy Davis as George Sand in Impromptu (1991). Anthony Hopkins as Jack Lewis in Shadowlands (1993). 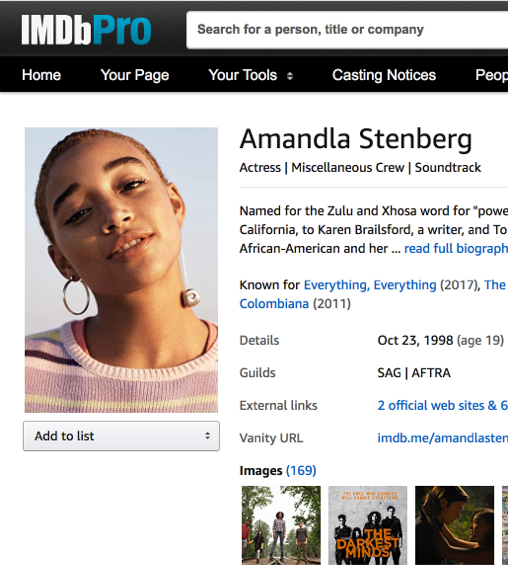 Willem Dafoe as T.S. Eliot in Tom & Viv (1994). 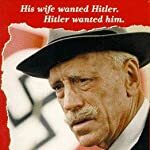 Max Von Sydow as Knut Hamsun in Hamsun (1996). Joseph Fiennes as Will Shakespeare in Shakespeare in Love (1998). 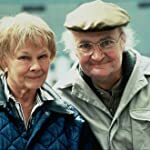 Judi Dench as Iris Murdoch in Iris (2001). 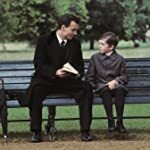 Johnny Depp as Sir James Matthew Barrie in Finding Neverland (2004). 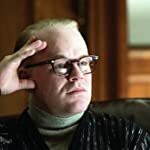 Philip Seymour Hoffman as Truman Capote in Capote (2005). 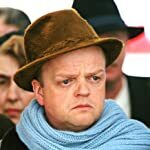 Toby Jones as Truman Capote in Infamous (2006). Anne Hathaway as Jane Austen in Becoming Jane (2007). 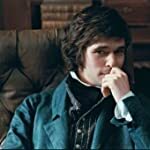 Ben Whishaw as John Keats in Bright Star (2009). 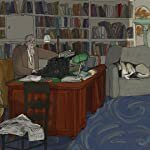 Christopher Plummer as J.R. Ackerley in My Dog Tulip (2009). 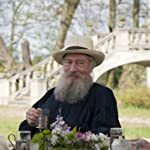 Christopher Plummer as Leo Tolstoy in The Last Station (2009). 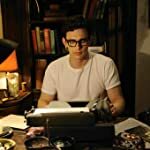 James Franco as Allen Ginsberg in Howl (2010). Clive Owen as Ernest Hemingway in Hemingway & Gellhorn (2012). 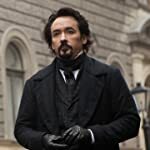 John Cusack as Edgar Allan Poe in The Raven (2012). 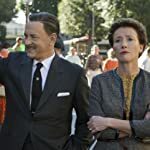 Emma Thompson as P. L. Travers in Saving Mr. Banks (2013). 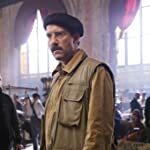 Ralph Fiennes as Charles Dickens in The Invisible Woman (2013). 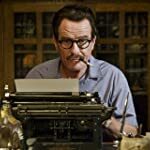 Bryan Cranston as Dalton Trumbo in Trumbo (2015). 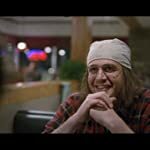 Jason Segel as David Foster Wallace in The End of the Tour (2015). 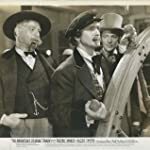 Fredric March as Mark Twain in The Adventures of Mark Twain (1944). Heath Ledger as Giacomo Casanova in Casanova (2005). 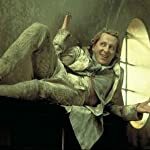 Geoffrey Rush as Marquis de Sade in Quills (2009). 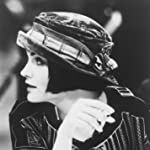 Jennifer Jason Leigh as Dorothy Parker in Mrs. Parker and the Vicious Circle (1994). 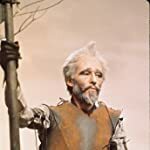 Peter O'Toole as Miguel de Cervantes in Man of La Mancha (1972).